Toyota Innova Crysta prices start at Rs. 14.06 lakh for petrol and goes upto Rs. 21.38 lakh. 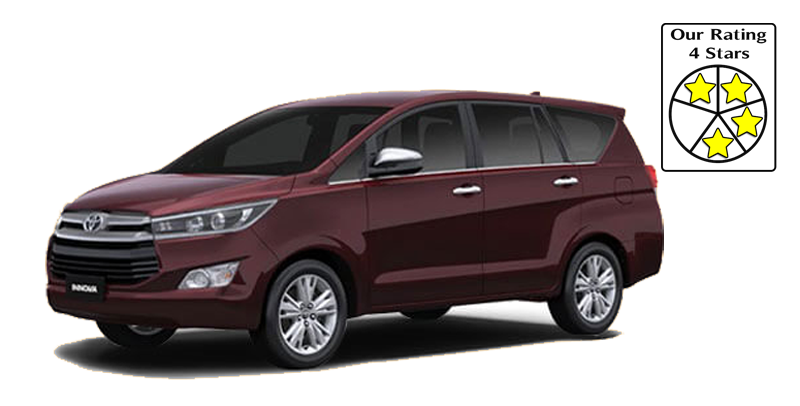 The prices of Innova Crysta diesel variants start at Rs. 15.77 lakh and the top-end diesel is priced at Rs. 23.06 lakh. 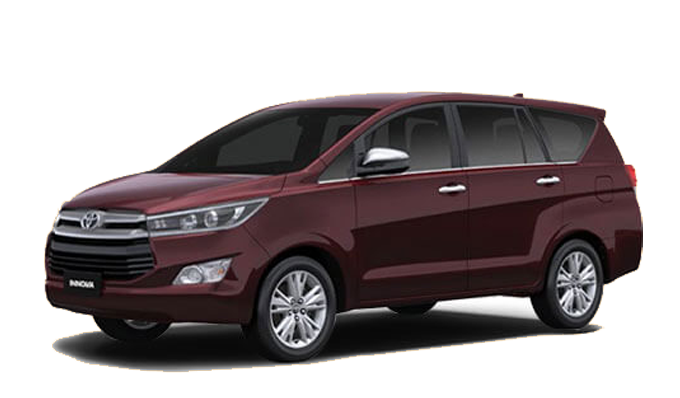 Toyota Innova Crysta is available in 11 variants and 7 different colours - Silver, Wildfire, Avant garde bronze, White Pearl Crystal Shine, Super white, Garnet Red, grey.